item 2 Easton YB13S1 Power Brigade S1 Youth Baseball Bat 30/18 (-12) 30" 18 oz. -Easton YB13S1 Power Brigade S1 Youth Baseball Bat 30/18 (-12) 30" 18 oz. 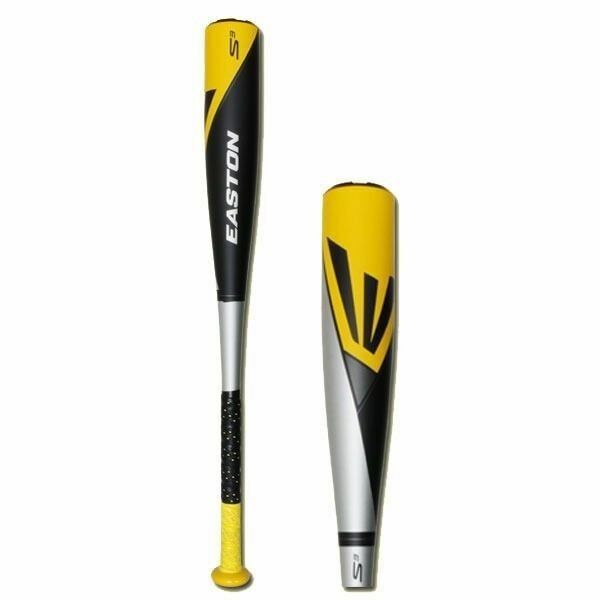 The Easton Power Brigade YB13S1 is a baseball bat suitable for young players. It has a -12 oz weight drop. With an IMX composite barrel and a black carbon handle, this baseball bat ensures reliability whenever you need it. In addition, the barrel measures 2.25 inches in diameter. I bought this bat for my son for 8u baseball. When I received I could tell it was well taken care of. He is hitting great with it. Great price for a great bat. Rawlings 2018 Raptor USA Baseball Bat -8 Alloy 2 5/8" Big Barrel 28 29 30 or 31"